Allington Roofing Contractors are by far the most professional, reliable and trusted Roofers Maidstone Kent has to offer. 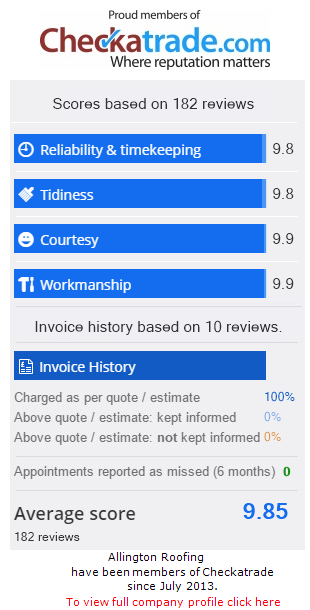 But please don’t just take our word for it check out our many reviews from satisfied customer on our Checkatrade page. 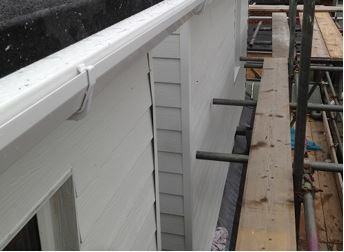 We can cater for your every need from Roofs Repairs for Pitched and Flat roofs to Installation of Fascia, Soffit And Guttering. Areas Covered: Ashford, Aylesford, Biddenden, Folkestone, Headcorn, Maidstone, New Romney, Staplehurst, Sevenoaks, Tenderden, The Weald And the Whole Of Kent and South East. 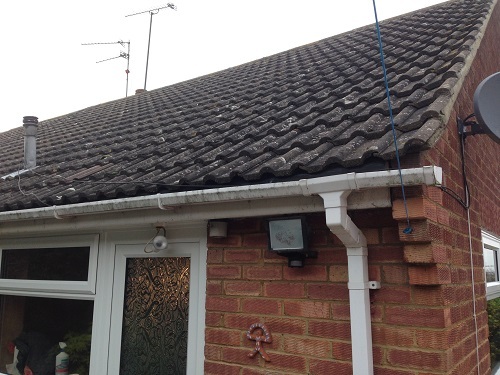 Allington Roofing Maidstone Kent offers a wide range of roofing services including All Roof Repairs for domestic customers and experts in Fascia, Soffit’s And Guttering. 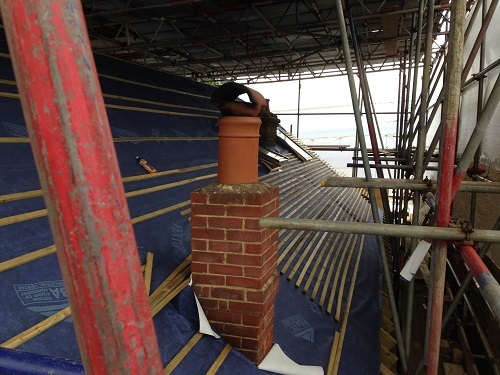 Allington Roofing Maidstone Kent has a wealth of experience to help guide and advise you in the correct way to help avoid expensive costs today and for the future. 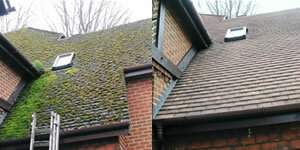 Allington Roofing Maidstone Kent is traditionally Flat Roof Specialists. 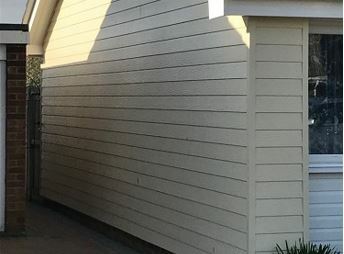 Flat roofs can be a tricky job if you don’t what you are doing due to the way in which the flat roof needs to be constructed to allow drainage from heavy water fall. If the correct type of felt isn’t installed or laid correctly, then you could have server water damage leaking into your ceiling and cause tremendous damage inside your home or office. 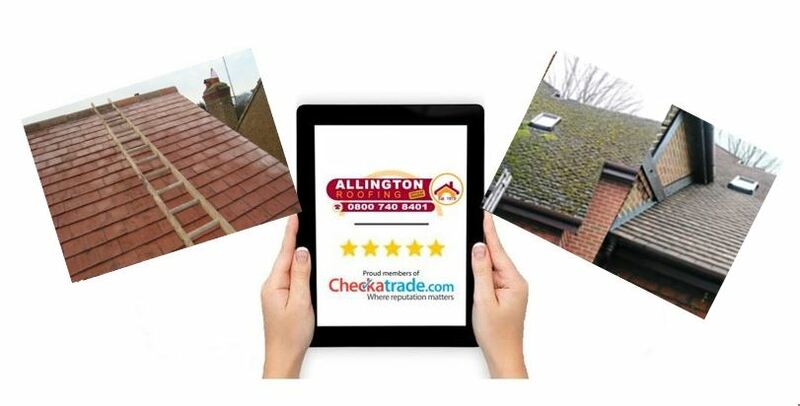 Allington Roofing are experienced and have built our business by knowing our trade and living off word of mouth and recommendations and only really advertise our business on Checkatrade as it is a trusted and vetted company and gives our customers peace of mind that they are dealing which a professional company. 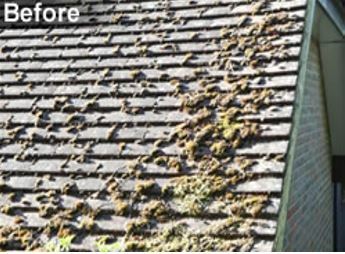 Roof moss can harm your roof by holding water, which stimulates potential corrosion on your roof, this can often then lead to roof leaks. We can clean your roof and apply a protective roof coating or water sealant to help prevent expensive costs that may occur in the future. A roof is very much like your car if you don’t maintain it and look after it, when it does go wrong it can often leave you frustrated and out of pocket. 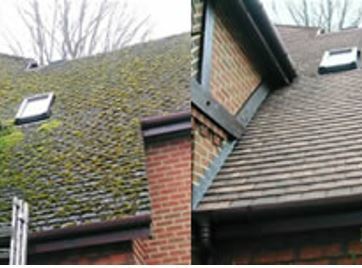 Our roof cleaning methods will take care for your roof tiles and limit damage to any guttering, downpipes, soakaways and drains from blocking without depreciating the tiles. 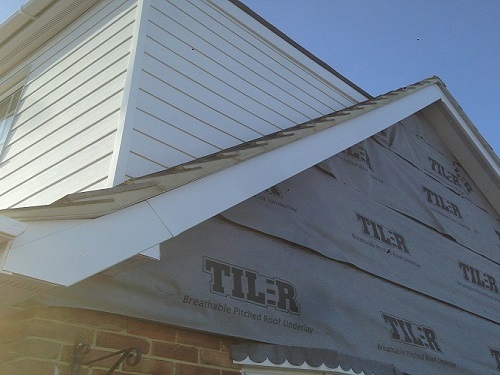 We know here at Allington Roofing Maidstone Kent what it’s like to need advise and support. Our philosophy is to treat you as a customer as we would like to be treated ourselves. Some of our best Roofing reviews are about our amazing support. 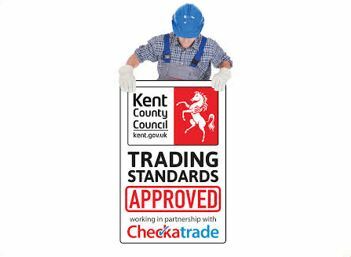 Our customer service is what makes us stand out from other Roofers Maidstone Kent has. We know everyone needs customer service. Our philosophy is to treat you as we would like to be treated. Our Flats Roofs are legendary and have built our business off recomendations. Nothing is easier then learning first hand by watching a video. 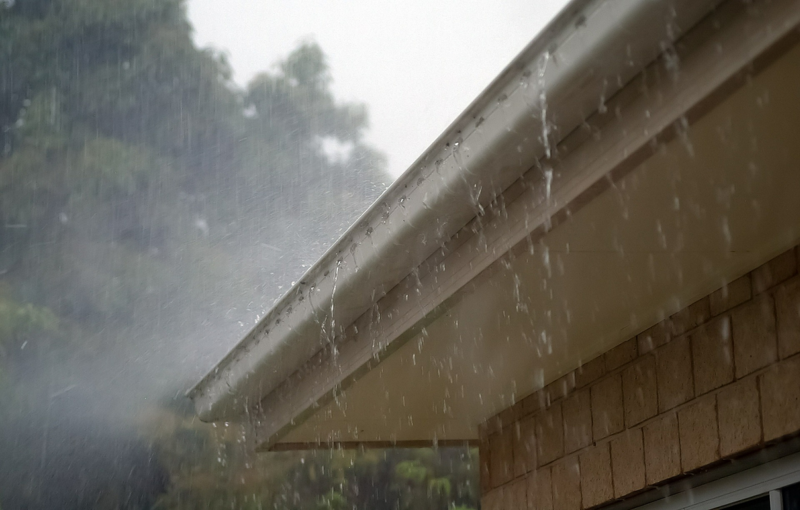 Watch our company video to quickly learn how to prevent roof damage.